The Environment Ministry said Friday the woman was killed the previous day by a tiger shark off the remote island. 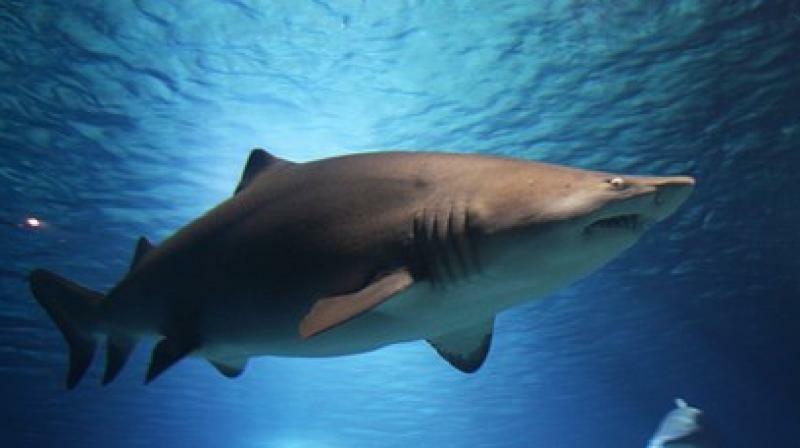 Authorities in Costa Rica say a US woman is dead after a shark attacked her at a diving spot off the coast of the Isla del Coco island. The Environment Ministry said Friday the woman was killed the previous day by a tiger shark off the remote island, about 330 miles (530 kilometers) from Costa Rica's Pacific coast. The woman was treated by park guards and medical personnel vacationing on the island. But the ministry said she had suffered severe bites to her limbs and died. A dive master also suffered a shark bite but was conscious and in relatively stable. The dive master told officials that the shark attacked when his group was surfacing after a dive. A boater and divers tried to drive the animal away.